A man was struck and killed on the Maine Turnpike in Saco early Saturday morning. 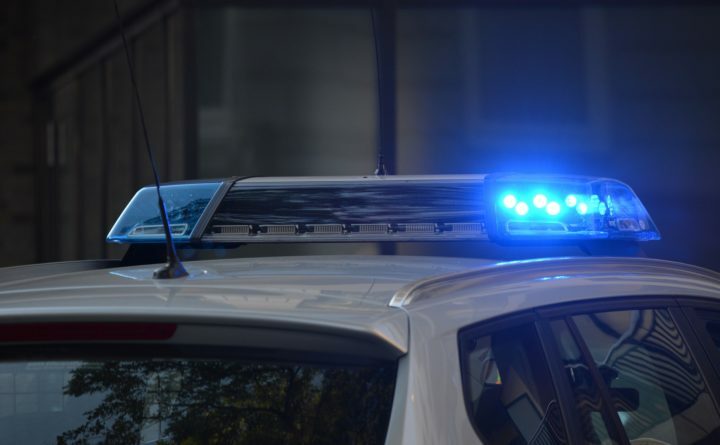 The pedestrian was first struck by a passenger vehicle, then a tractor-trailer in the northbound lane of Interstate 95 around 3 a.m., according to Stephen McCausland, spokesman for the Maine Department of Public Safety. The northbound lanes were closed at the crash for nearly four hours but reopened around 7 a.m., McCausland said. Officials are unsure why the man was on the turnpike. His identity will be released later on Saturday, McCausland said.